Lenovo reveals Moto Tab with 10.1-inch FHD display, Snapdragon 625 processor and 2GB RAM. 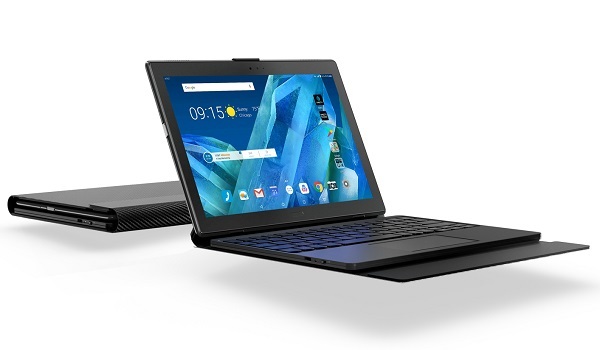 Lenovo today announce the launch of a new tablet called Moto Tab. Featuring a 10.1-inch FHD display and powerful Snapdragon 625 processor, the Moto Tab enters a new category of premium devices, exclusively available from AT&T starting Nov. 17.